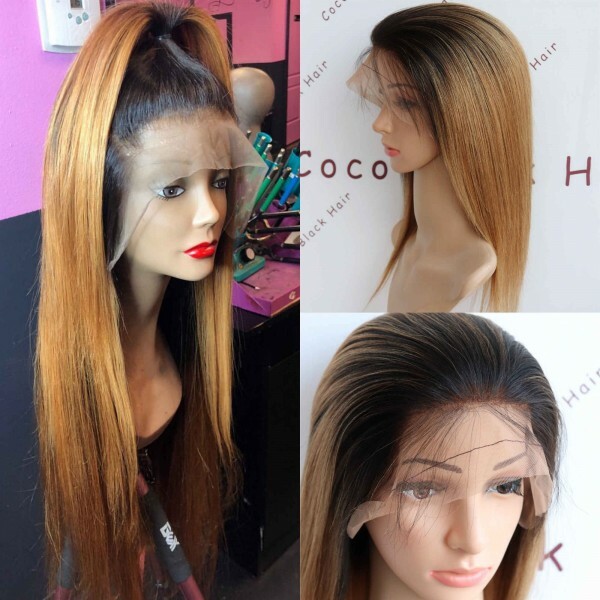 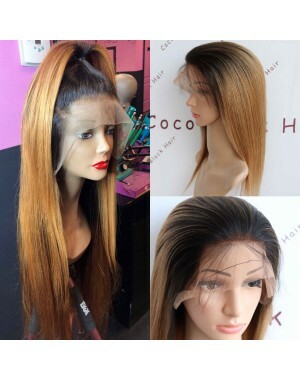 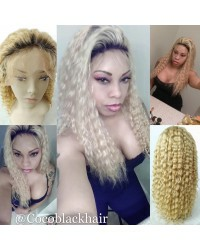 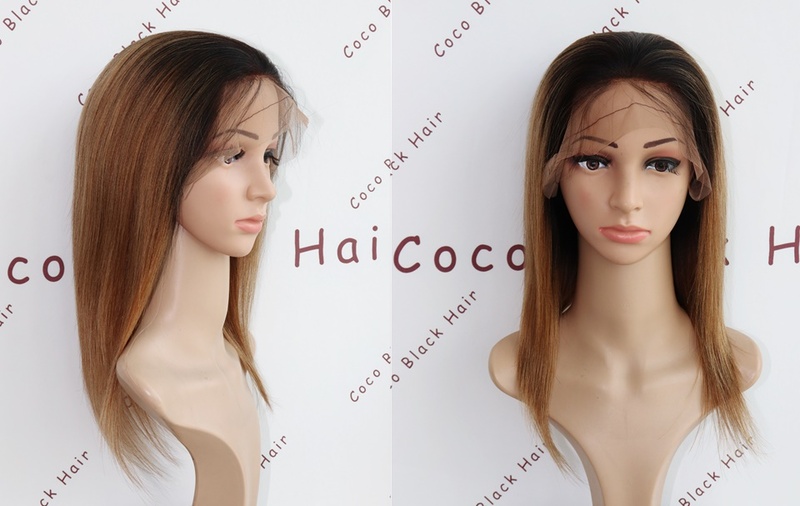 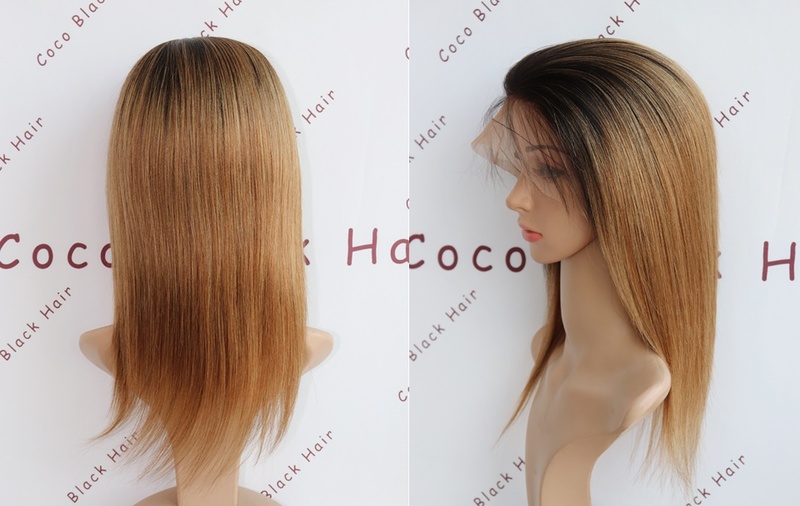 Pre-plucked glueless full lace wig. 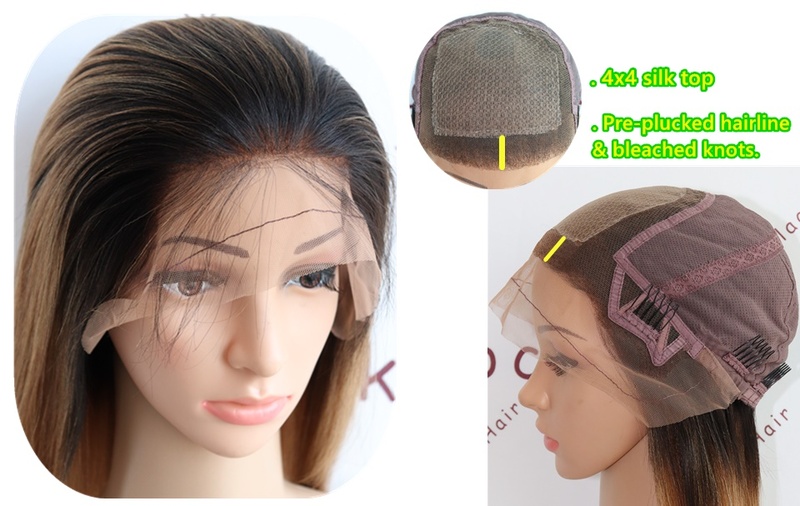 12 inches, medium brown lace and silk top, small cap size. 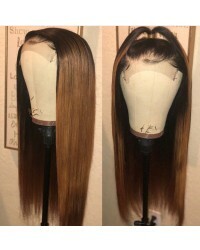 4x4 silk top, 1 inches pre-plucked hairline.